The document will offer this document with full knowledge that there will be no compensation, royalties or otherwise, offered to the parent nor the minor child in exchange. No witnesses or notary public shall be required. 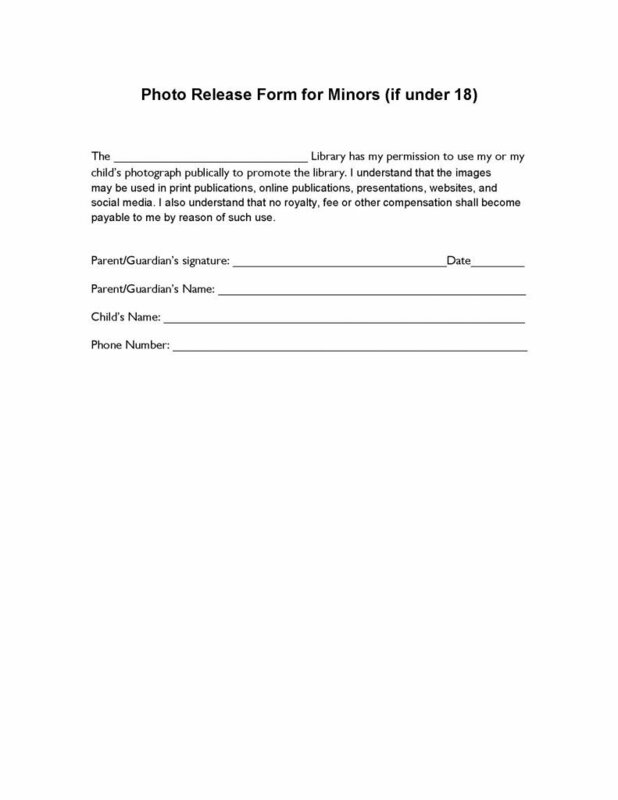 The parent must begin by entering the name of the library for which permission shall be granted to display images of their child, for the benefit of the library. Once the document has been completed, the library representative, must provide a copy of the document to the parent for their record keeping.